Information and communications technologies are constantly changing. Speech and data networks are merging. 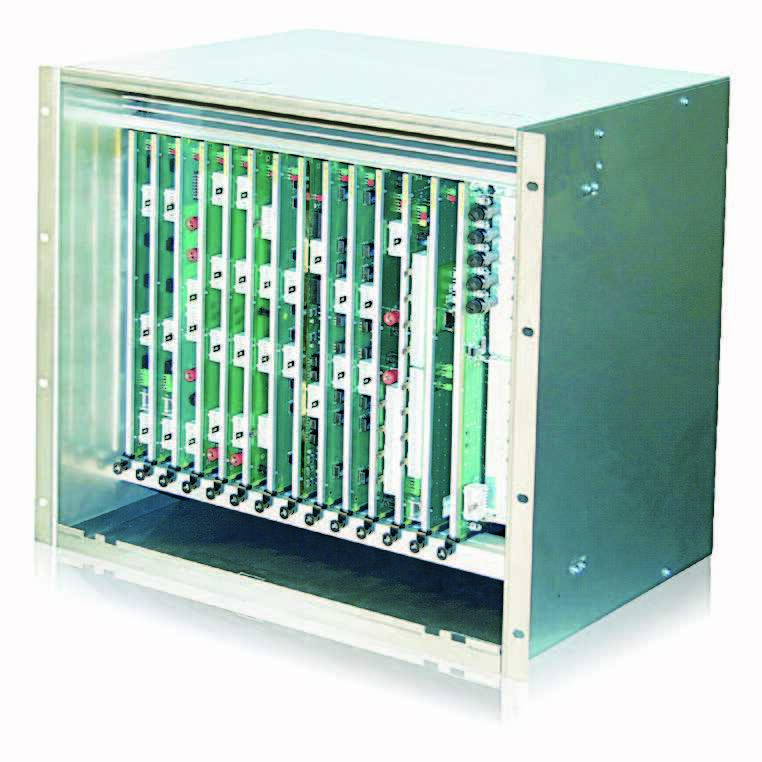 Converged networks based on internet protocol (IP) pave the way for completely new and integrated speech and data applications. ABB implements Utility Communication networks with its FOX-family, the ETL-series for PLC-solutions, radio infrastructure and LAN-devices, all offering the perfect mix of TDM and IP-services. Thanks to state-of-the-art IP enabling technology in the SOPHO iS3000, all of the proven features of traditional TDM telephony are available for IP extensions as well. SOPHO iS3000 gives utilities complete freedom in implementing an IP migration strategy. Earlier and future investments are therefore fully protected. 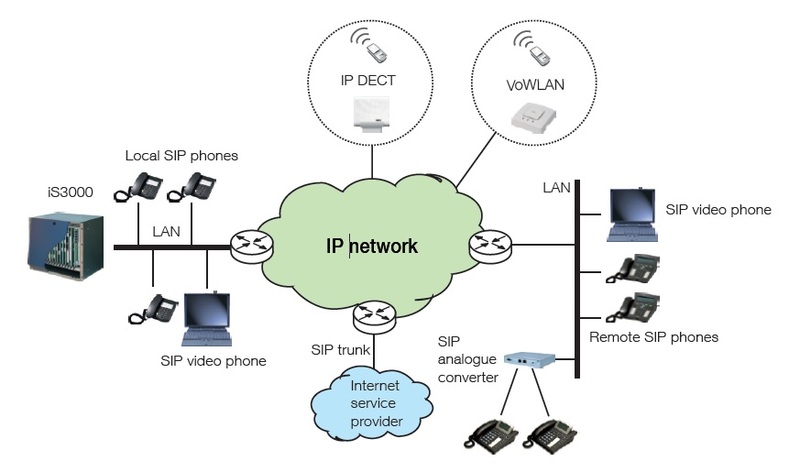 Since the same performance is available for IP and TDM extensions, you determine the speed and the extent of your IP migration with full support of true IP peer-to-peer voice communication or SIP-based trunking. Copyrights © tecouniverse.co.th , 2009. All rights reserved.